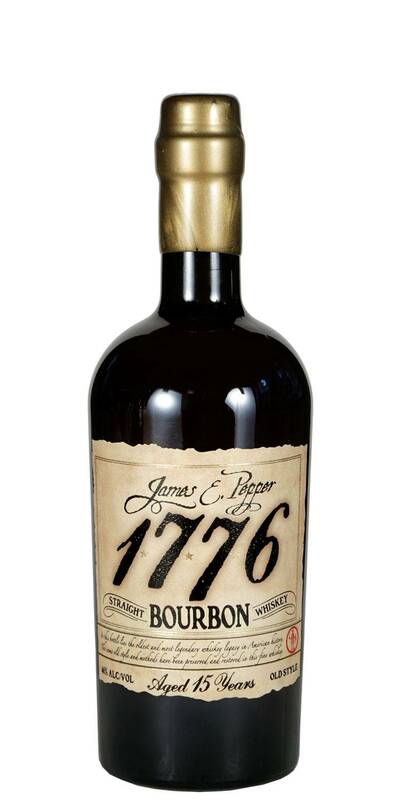 Established in 1776, at the dawn of the American Revolution, and distilled over 3 family generations through 1958, the Pepper family brand of whiskey is the oldest and most legendary whiskey brand in both Kentucky and American history. 92 Proof - Not Chill-Filtered - Over 38% Rye in the Mash Bill. 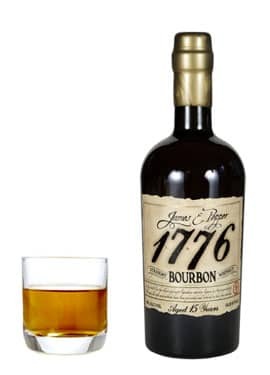 Rich and Full Bodied, a classic old bourbon; honey, chocolate and toasted oak.